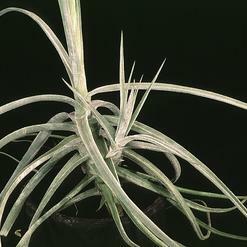 Air plants, Aerophytes or Tillandsias are members of Bromeliad family. Tillandsia species are epiphytes. 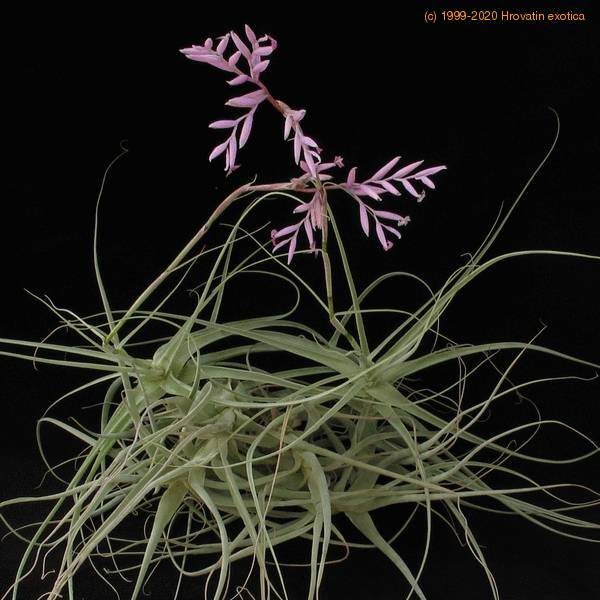 Epiphyte plants are well known for their durability. They thrive on trunks and branches of trees high above ground. 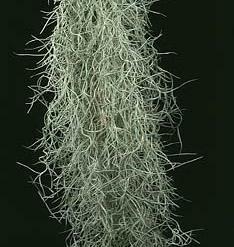 Their roots have only the purpose of clinging to the bark. 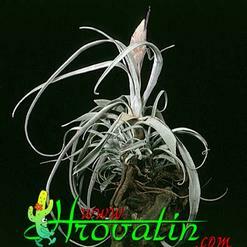 They gain all the nutrients through rainwater and moisture in the air. 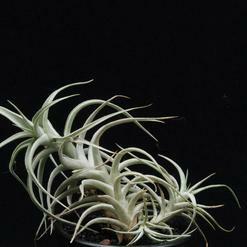 Green Tillandsias thrive in tropical and subtropical climate. They should spend winters in warm (above 15°C) and bright space. 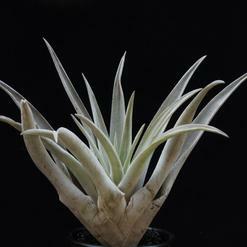 Grey and silver white Tillandsias thrive in dry, steppe and mountain regions and should spend winters at temperatures above 8°C. They can spend summers outside on direct sunlight. We spray them daily on sunny days and every 2-3 days in cloudy weather. 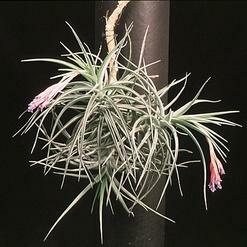 The parent plant slowly dries up after blossoming but produces several offshoots that grow on in right circumstances. 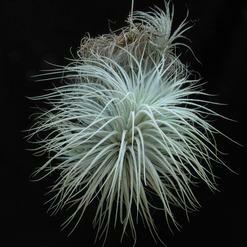 They are resistant to plant diseases. 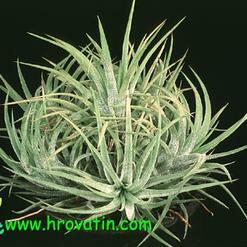 If attacked by shield or any other lice they should be removed by hand as the plants do not stand any poisons. 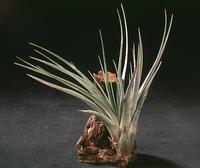 Water should not stay in rosette for long as it makes the plant rot and decay.